What do you get when you combine beautiful people with a beautiful location? A jaw-droppingly gorgeous wedding day, that’s what! 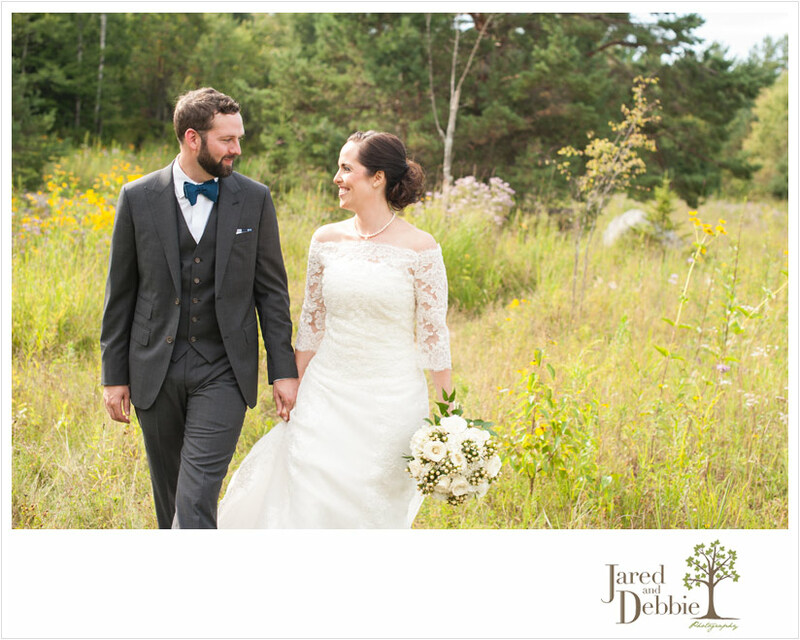 Jodie and Stephen had their perfect day at The Wild Center in Tupper Lake which fully encompassed their love for the outdoors and all of it’s beauty. Surrounded by friends and family, these two promised each other forever in an intimate ceremony and danced the night away with an epic crew that had us laughing all night long! 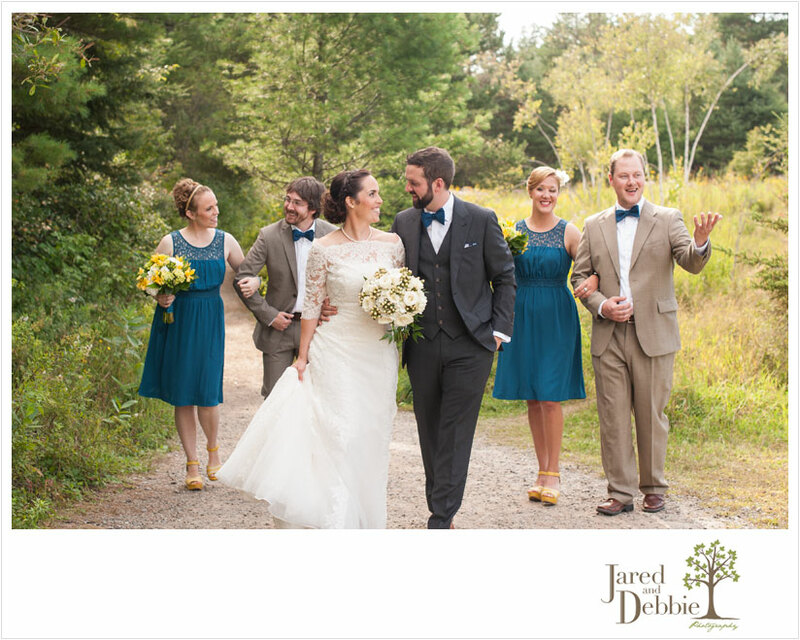 Jodie and Stephen, we’re so glad you two found us and that we got to share this day with you! Hope you’re enjoying your honeymoon travels! 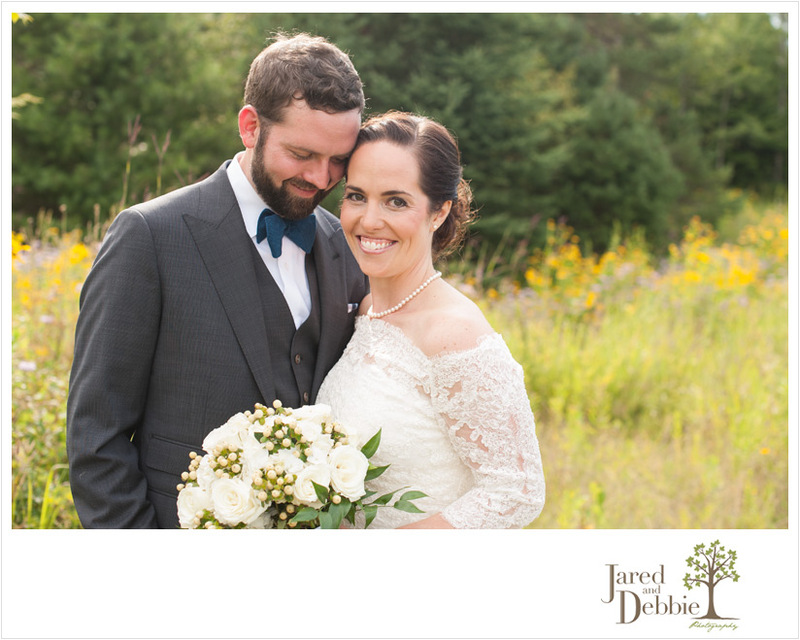 Stay tuned for more images from their beautiful wedding day!